Hi there! 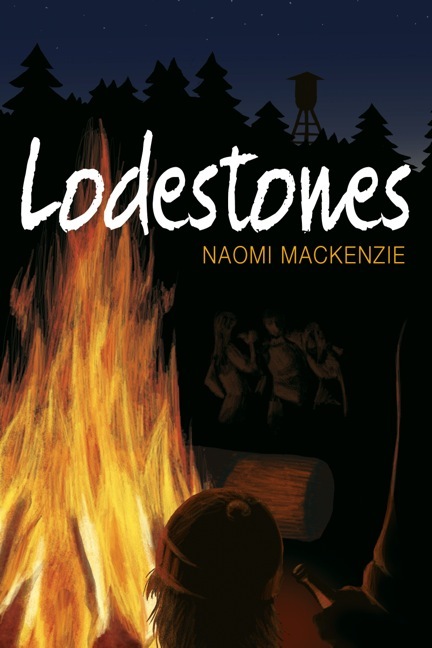 Today I’m excited to share the word on LODESTONES, a YA/New Adult M/M romance from Naomi MacKenzie. Early reviews are very favorable for this ensemble story. 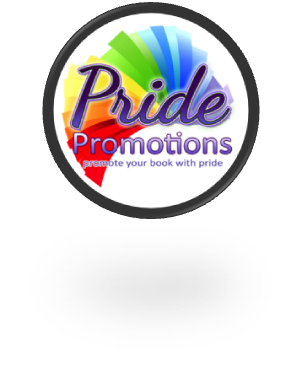 Don’t forget to scroll down and enter the giveaway for a $25 gift card or a free book! On the eve of a new school year, several groups of college students cross paths as they seek out a secret end-of-summer lake party—including Robin and Charlie. These two inseparable friends discover, over the course of twenty-four hours, that their relationship is something much deeper than simple friendship. Lodestones is a humorous coming of age story about five groups of high school and college students searching out and finally finding a party at a lake in the middle of nowhere. Each group has a different sort of relationship going into the story, be they old friends, new friends, or potentially more-than-friends. It takes place over the course of 24 hours on the last weekend before the new school year begins. Interested? You can find LODESTONES on Goodreads, Interlude Press, Amazon, Smashwords, and Indiebound. Connect with Naomi MacKenzie on her website, on Twitter and on Facebook. Hi! Thanks for having me over today.